When applying for a mortgage, there are several factors to consider, possibly none more important than the type of interest rate you choose. Borrowers have the option of choosing a fixed-rate or adjustable-rate mortgage, known as an ARM. While both terms are pretty self explanatory — fixed-rate mortgages keep the same rate for the life of the loan and adjustable-rate mortgages have rates that vary — it never hurts to take a deeper dive into something this important! 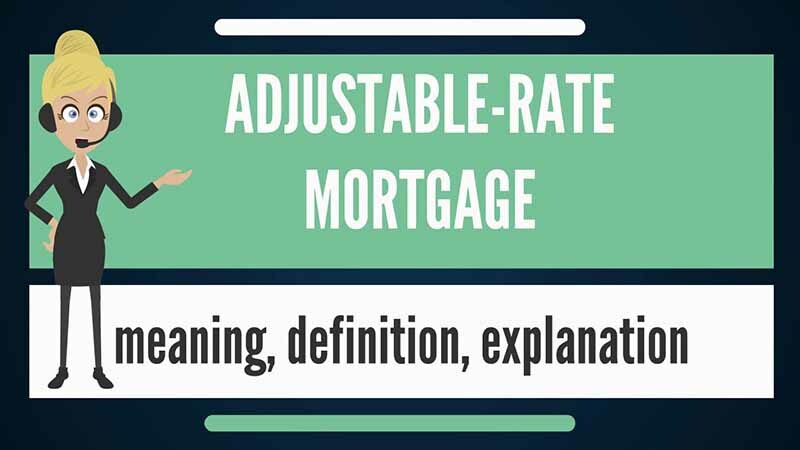 An adjustable-rate mortgage (ARM) is exactly what it sounds like — a home loan with an interest rate that can fluctuate over time. Meaning, your monthly payments can go up or down, depending on market conditions. In most cases, the initial interest rate offered is lower than a comparable fixed-rate loan. After your (pre-negotiated) period expires, your rate and monthly payments will increase or decrease. How long until my fixed-rate adjusts? While there are several different options, the most popular adjustable-rate mortgage is the 5/1 ARM. This mortgage product has an introductory rate that lasts for five years (hence the “5”). After that, your rate can change every year (that’s the “1”). 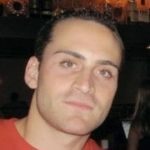 What makes my rate change? In my experience, most perspective homeowners have heard the term of adjustable-rate mortgages, but have little idea as to how/why rates fluctuate. Adjustable-rate mortgages are tied to the performance of three major indexes; one-year Treasury bill, 11th District cost of funds index (COFI), and the London Interbank Offered Rate (Libor). I won’t bore you with the details of each, we’ll save that for a future article. Protect yourself with rate caps! Thankfully, homeowners who opt to go with an adjustable-rate mortgage are (somewhat) protected from catastrophic yearly increases. Rate caps limit the amount by which your your rate and monthly payment can change. For maximum protection, look into a “lifetime rate cap” which limits how much your rate can rise over the life of your loan.